Having and understanding Nautical or Marine charts is essential for safe boat navigation a sea. While GPS will take much of the uncertainty out of fixing your position, a chart is needed for all that crucial information such as seabed depth, hazards, and tidal information and much more. Nautical charts these days come as the traditional paper chart or as computerised electronic charts. Electronic charts are becoming increasingly sophisticated and easy to use. However, most sensible boaters still carry paper charts for reference and as a back up just in case the electronics fail. Charts may be classified as. Harbor plans and Physical charts. Many coastal charts will also show harbor plans as inserts. Almost all marine charts are drawn using the Mercator projection. Mercator projections allow the navigator to take magnetic bearings from and plot bearings directly on to the chart. Gnomic projections are some times used for very large or very small scale charts. 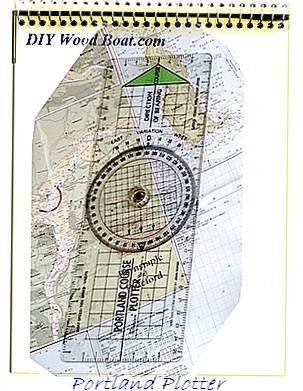 A nautical chart will give you all the information needed to make a safe passage in your boat. However, to get the most form your charts you need to understand the abbreviations and symbols which are used. Charts have been honed over the centuries to contain all the information needed by the navigator at sea. There is such a wealth of information that it would be impossible show it without resorting to a form or shorthand. And as sea travel is such an international occupation this short hand has become fairly well standardized world wide. Many of the charts published, especially for the leisure boater have a guide to the symbols and abbreviations printed on the reverse side and there are various publications with quick guides. However, most of the symbols and abbreviations are fairly self explanatory once you begin to understand the shorthand and develop an understanding of boat navigation. Of course it will depend on the scale of the chart as to how much information it can show. The first thing to remember is that the top of the marine chart is always true north, rather than magnetic north. But it will also include compass roses depicting the variation between magnetic and true north at that location and at the time of publication. The next thing to be aware of is that although some charts may display a distance scale, distances should be taken from the latitude scale on the side of the chart. Distances at sea are measured in nautical miles, one nautical mile is one minute of latitude. Because of the projection, any distance must be measured from the scale adjacent to the area being measured. To get the best pilotage information from your chart you need to have an understanding of how your particular chart displays the information. Depths for instance are shown on most charts in meters. However, some old charts and those published by the United States Government may use feet or fathoms. And how they are displayed will depend on the chart datum used. This will be indicated on the chart. The most commonly used datums are 'lowest astronomical tide' and 'mean lower low water'. 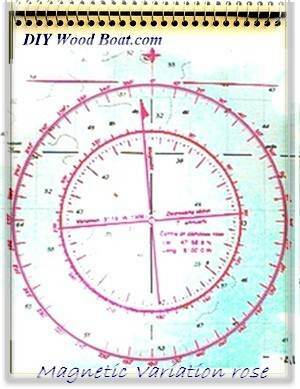 Most marine charts will also show such things as the nature of the seabed, navigational hazards, symbols for lights, lighthouses, buoys and land structures and features, and a host of other aids to navigation. Tidal information, such as tidal races and other strong currents are also displayed using symbols. And tidal flow information can be found by reference to tidal diamonds and their accompanying reference tables. These will indicate the rate and bearing of the tidal flows for each hour of the tidal cycle. 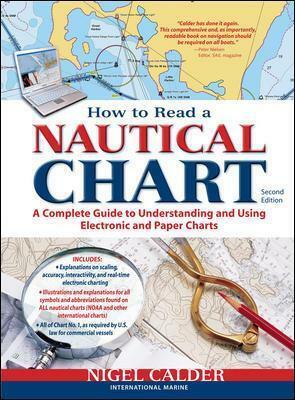 As comprehensive as the information on marine charts is, the prudent navigator can supplement this knowledge with pilot books, sailing directions, tide tables, lists of lights and almanacs. Electronic chart systems are becoming increasingly popular because of their ease of use, particularly where they are incorporated into GPS systems and plotters. However, call me old fashioned if you will but I would strongly recommend having paper marine charts of your sailing area on hand as well. Before buying a system it will aid your choice to understand some of the titles and acronyms used to describe the systems. ECDIS (Electronic Chart Display and Information System) are approved by the IMO (International Maritime Organization) for use on SOLAS (merchant) class vessels. ECS (Electronic Chart Systems) covers all other types of electronic charts. There are also two different types of electronic chart data. Vector charts are compiled from a database of digitized chart data which have been authorized by government hydrographical authorities. They can be incorporated into systems which can display either the entire chart or a selected area. They can also be programmed to give warning of impending danger. Raster marine charts which conform to IHO specifications are produced by scanning a paper charts. To get more detailed information these can be zoomed in on. Any subsidiary information is supplied by integrating on board data such as GPS. Any marine chart can only be correct at the time of its publication. There are areas where the profile of the seabed changes due to erosion shifting sand banks etc and artificial navigation aids may be moved or altered for various reasons. It is therefore unwise to use old, uncorrected charts for navigation. Any changes to the position of lights and buoys will be issued as "Notices to Mariners". These corrections should be added to your charts as soon as practicable. All publishers of marine charts provide a system to inform you of any changes. Government and coast guard agencies also issue notifications of chart corrections by way of Notice to Mariners, Local Notice to Mariners, Summary of Corrections, and Broadcast Notice to Mariners, and radio broadcasts of any urgent corrections. Corrections to paper charts should be done as neatly as possible and in waterproof ink. 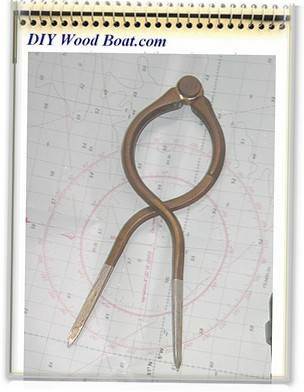 Electronic navigational marine charts have a variety of methods for inserting corrections.